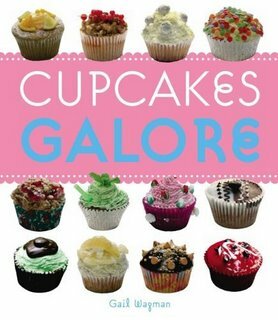 After getting excited about the lemon gems in Vegan with a Vengance I had to get an entire cookbook dedicated to cupcakes. This book is adorable! Stay tuned for my own creations of these cute little cakes!